Stretching 85 miles along the Oregon-Washington border, the Columbia River Gorge is an unparalleled landscape, encompassing more than 290,000 acres of diverse terrain. 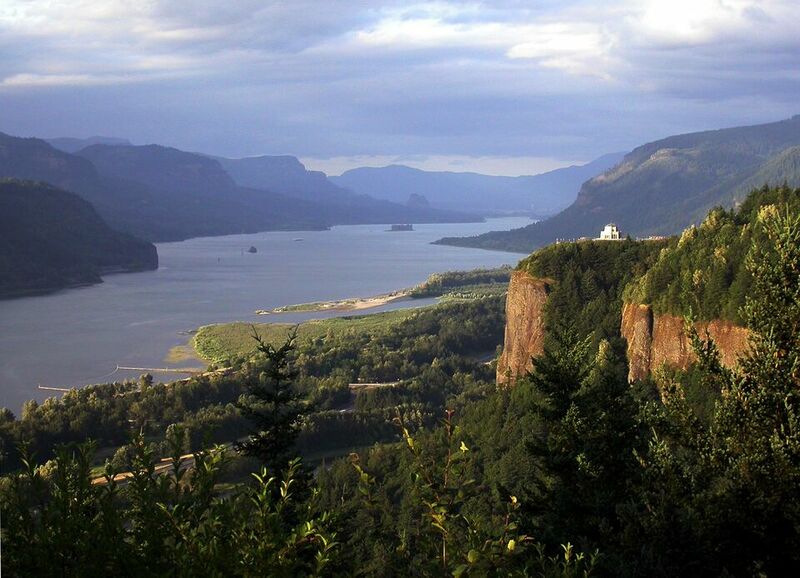 In the 1960s and '70s, a surge of growth and development in the Portland-Vancouver area inspired a coalition of Northwest citizens and congressional leaders to protect the natural beauty and heritage of the Gorge through the Columbia Gorge Scenic Area Act. The Act was finally passed in 1986 by Congress and signed into law by President Ronald Reagan. The Trust for Public Land was one of the first national conservation organizations to recognize the importance of the extraordinary natural beauty of the Columbia River Gorge and step in to save it from thoughtless development. Since 1979, TPL has safeguarded nearly 17,000 acres in the Gorge through more than 65 transactions. Project highlights include protection of the Cape Horn viewshed and purchase of the 6,000-acre Dalles Mountain Ranch at the eastern end of the Gorge.